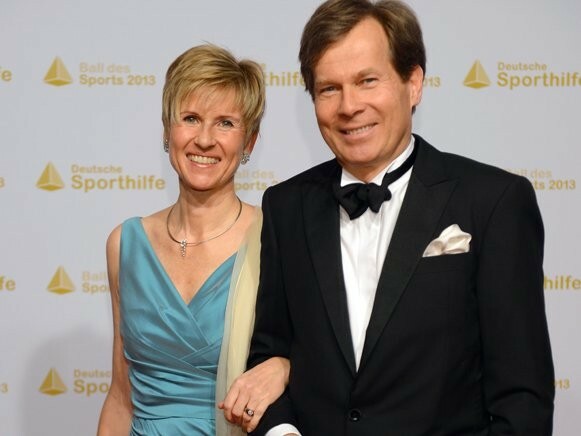 Susanne Klatten with her husband Jan Klatten. 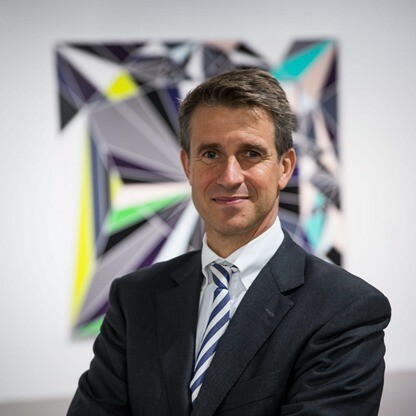 Susanne Klatten Stefan Quandt who is the deputy chairman of BMW and many in the industry believe that Stefan will one day head the automobile giant. 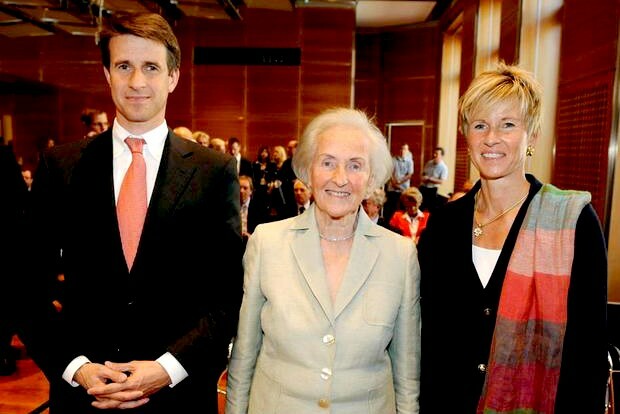 Susanne Klatten with her mother Johanna Quandt and brother Stefan Quandt who became the owner of close to 17.4% of BMW automobiles.